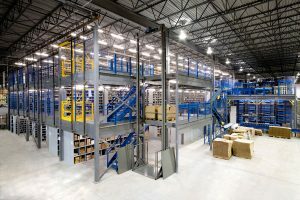 If you’re tasked with design and implementation of a new warehouse or updating/upgrading an existing one, there are numerous factors to consider: from ensuring the products comply with the stringent CSA & RMI standards to selecting a solution that will create maximum efficiency within your operation. With these factors in play, it is crucial to partner with a company who will work with you to implement the perfect warehouse solutions. Wajax has the knowledge and experience to design, supply, and install complete warehouse solutions that meet your individual requirements. With a large variety of product storage and warehouse solutions, we are able to help you better utilize your industrial or commercial warehouse space; increasing organization and overall efficiency. 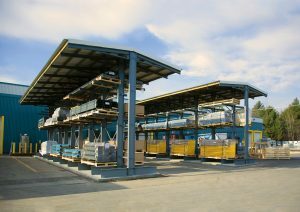 Regardless of your industry, Wajax’s ranges of unique warehouse solutions are engineered around your specific requirements. Wajax is proud to offer a full line of storage equipment products & services to complement our already extensive line of material handling equipment. 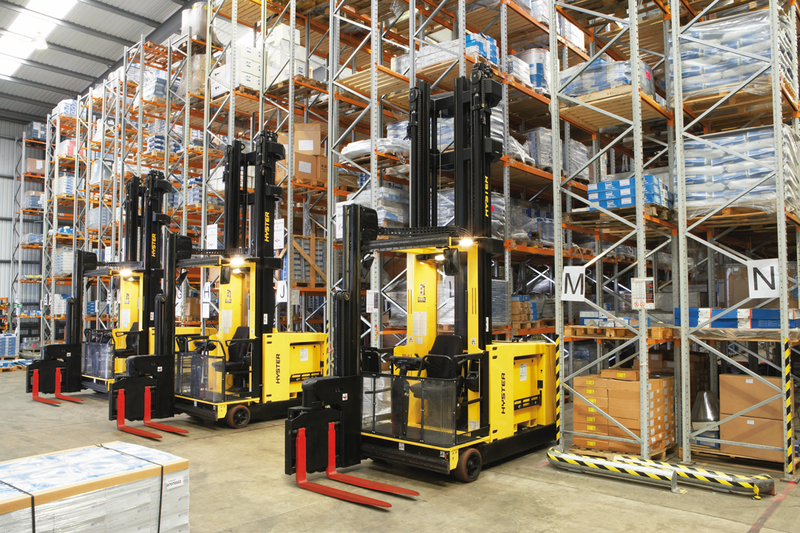 Learn how Wajax can provide a total warehouse solution with Storage Equipment tailored to meet the needs of your warehouse operations.